This economical set of student quality tube watercolors will last a normal-sized class the entire year! 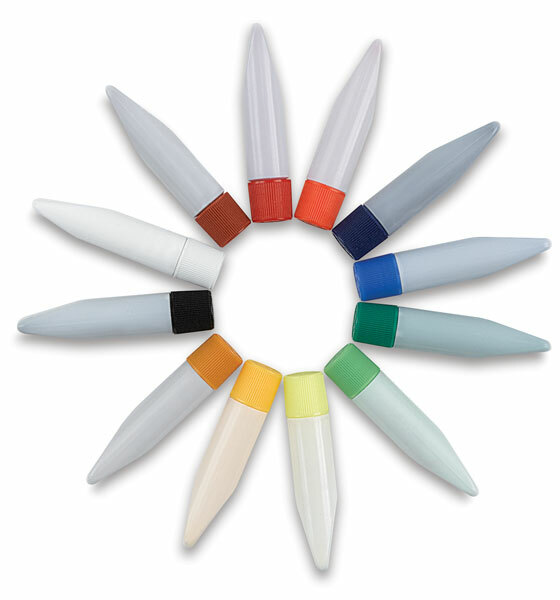 The 96 tube set includes 8 tubes in each of 12 colors. Smooth, rich colors respond instantly to water. ® Sakura is a registered trademark.® Fantasia is a registered trademark.